The regular season has ended and playoffs are in full bloom at varying levels in the minor leagues. 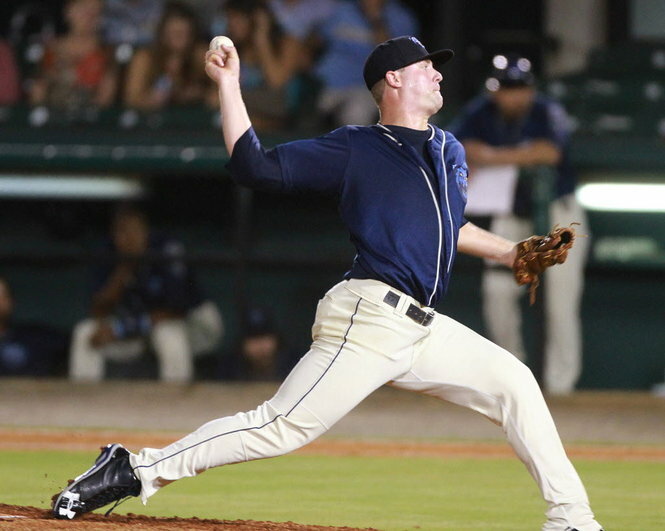 As the baseball season draws to a close, the time has come to reflect back on the prospects and their respective performances that characterized the 2013 season. Some of the more dazzling performances belong to the game’s brightest pitching prospects. Although pitchers can be both difficult and risky in terms of development, evaluation, and projection, the end result (if a pitcher successfully develops into a big league player) is an enormous dividend for big league organizations, and even their fans. While some of the game’s premier pitching prospects made their respective big league debuts this season, such as Gerrit Cole, Kevin Gausman, Taijuan Walker, and Zack Wheeler, a slew of premier arms remain across varying levels of minor league baseball. The following is an evaluation of the top pitching prospects in the game, categorized by pitch offering, quality, and/or overall makeup. Offered are lists of the Top 5 pitchers who possess the best curveball, changeup, fastball, command, and overall makeup. In assessing the rankings for each respective category, current ability level/talent in regards to each pitching quality and progression (as well as projection) is taken into account. In addition, all players included in this evaluation have either not yet made their big league debut or have not eclipsed rookie eligibility. (Note: Despite pitching just 15 innings at the big league level this season, Seattle’s Taijuan Walker was not included in this piece due to the fact that there is a very high likelihood that Walker will return to the rotation at the beginning of the 2014 season. As such, this piece will strive to focus on pitching prospects who are primarily stationed in the minors). The future of Major League Baseball looks bright and the pitching prospects that follow represent that future with a burgeoning amount of talent and plus potential.